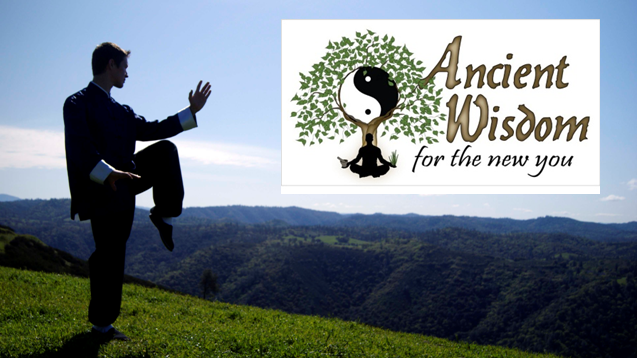 Here at Ancient Wisdom for The New You we are committed to helping others improve their lives by improving their body and mind. We approach this in two main ways. The first is that we offer free Tai Chi and Qi Gong instruction videos on our YouTube channel to help people who do not have instructors in their area to develop a healthier body and mind through these ancient Chinese arts. The second is to make our Online Health Store available to help people develop their health from the inside out by making natural health solutions easy for our community to access. Check out our Free Instruction Videos by clicking here. 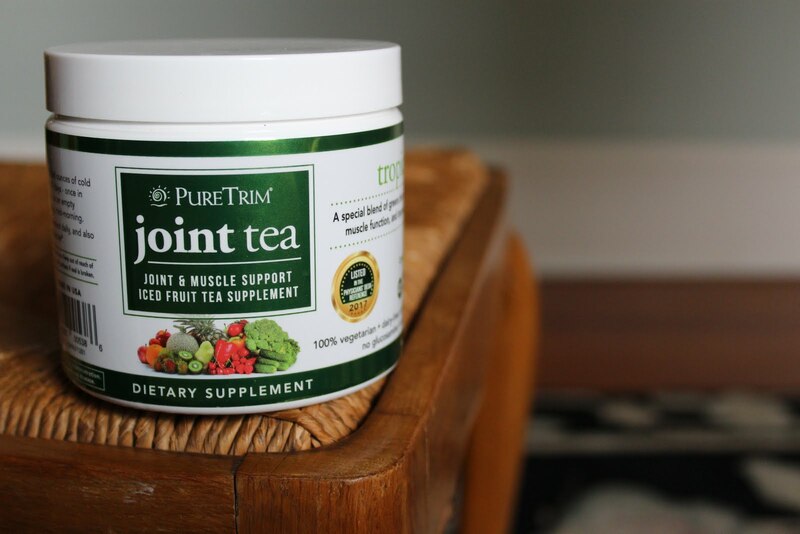 Visit Our Online Health Store by clicking here. If you have any questions please feel free to Contact Shifu Andrew Plitt.